How do you handle frustration? With irritation, anger, hostility, rage? By blaming the person or event bothering you? If so, your reaction will backfire and make you ill, prevent you from handling the problem at hand, and make you an unhappy person. 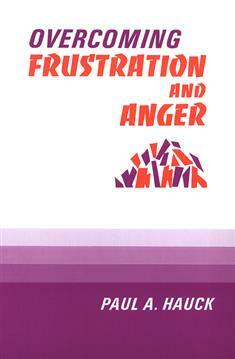 This book shows you a better way to manage frustration and anger.